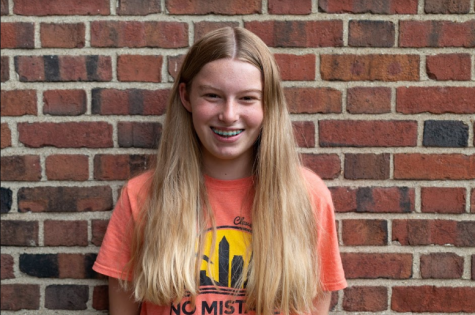 Bess von der Heydt (‘21) is in her second year with The Shakerite. She is currently Podcast Co-Editor, creating podcasts about events in the community. As a Journalism I reporter freshman year, Bess covered topics from students creating change to Tour Your Schools day. She also helped restart The Shakerite’s podcast, The Shake, alongside Katie Cronin and Madeline Price. Aside from the Shakerite, Bess plays both flute and piano, rows, and loves reading and spending time with family and friends.